FORT ERIE, Ont. – A Fort Erie man was killed Wednesday night in an accident at the south end of the Queen Elizabeth Way near the Peace Bridge. 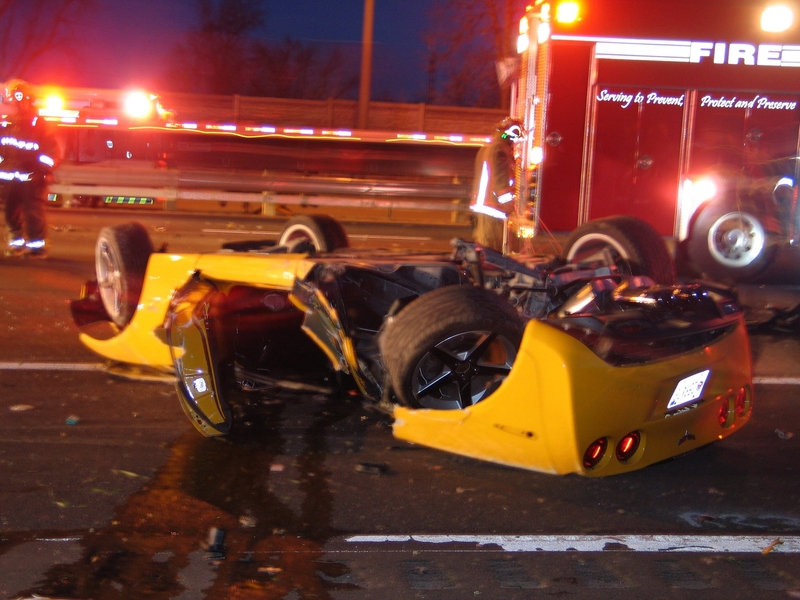 Donald Dubuc, 50, was driving a Corvette that flipped at 8:37 p.m. while he was entering Toronto-bound lanes from Central Avenue. He was transported to Erie County Medical Center where he died. An unidentified 20-year-old male passenger from Welland, Ont. was treated and released from a local hospital, according to Ontario Provincial Police.